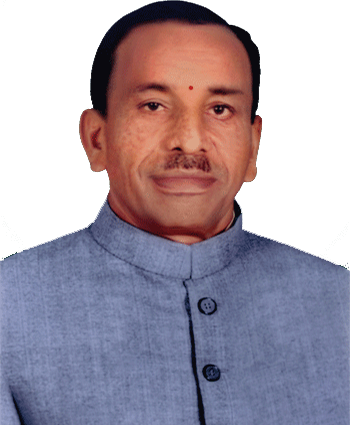 Founder president Sri T.V.Venkataswamy, Ex.M.L.C., took the onerous responsibility along with other committee members and started this society to provide higher education to those student who could not pursue higher education by going to district centres.The prime objective of the society is to provide quality education to the rural mass and offer a helping hand to uplift the depressed and down trodden section of the society. By setting high objectives, MES will provide education of world class standard in an environment of care, using the best available facilities to build the next generation of technologists and entrepreneurs for our country. We seek to provide a platform for education that will meet and in due course surpass the most demanding standards. The MES has chartered vision â€œTo be the fountain head of new ideas and of innovators in technology and science and its committed to play a key role in creating an ambiance for creation of new ideas, knowledge and students who will be the leader to tomorrow.â€ In doing, so we hope to make significant contributions for the development of the country and the improvement of quality of life of its citizens. Come, join us in this exciting journey. If you dream and dare, we promise that the institute will nurture and care for you.